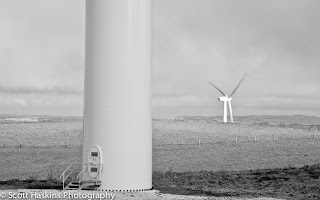 Over the past two years i have been photographing something a little different. 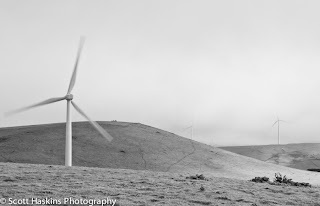 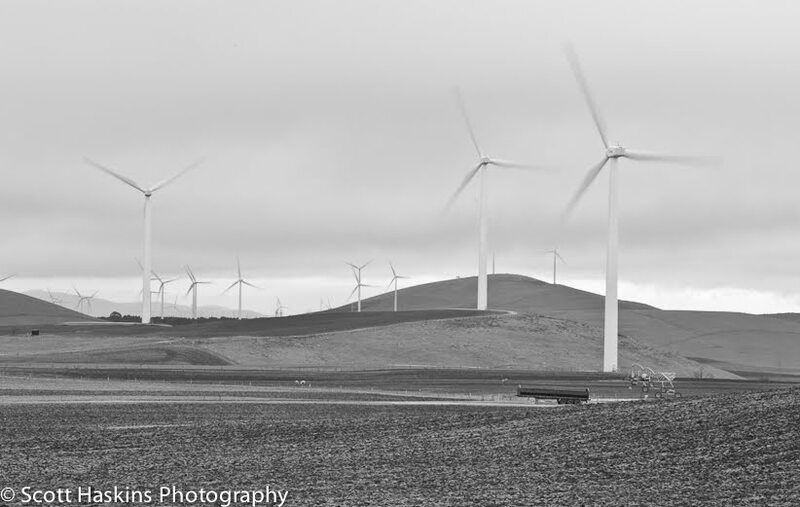 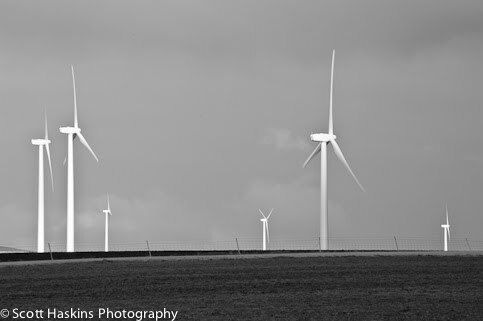 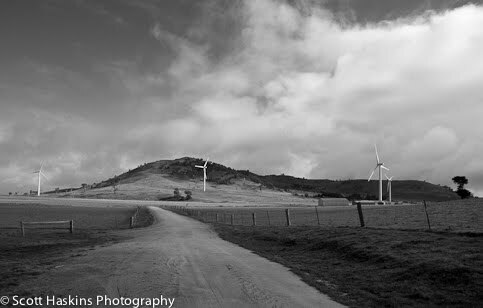 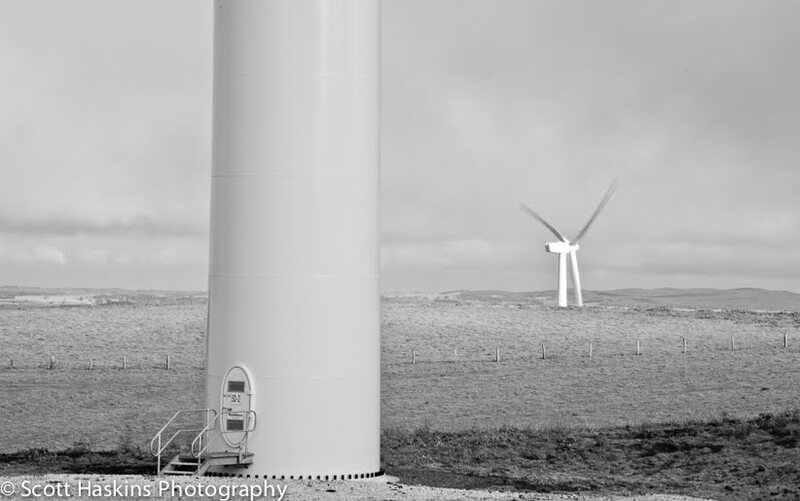 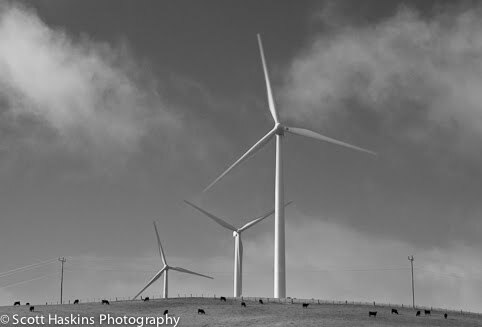 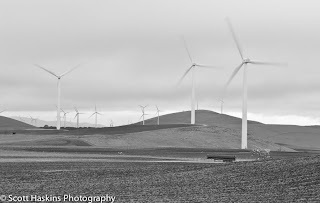 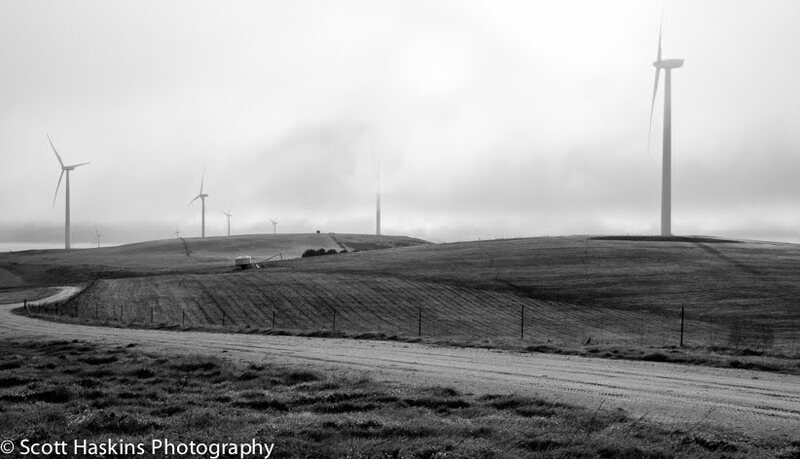 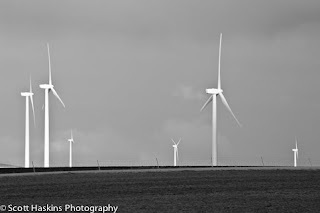 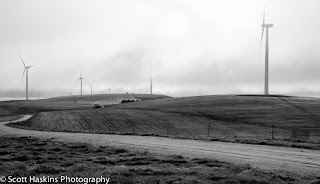 I started this project in September 2008 during instillation of the Waubra Wind Farm. 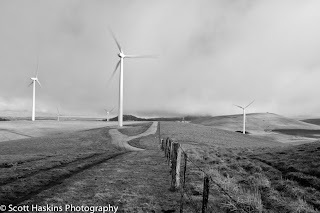 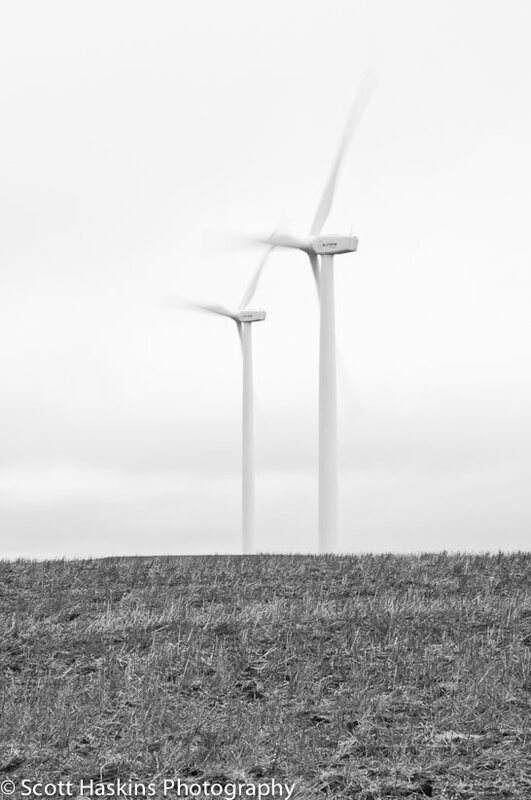 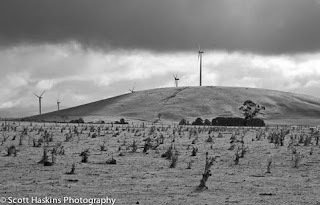 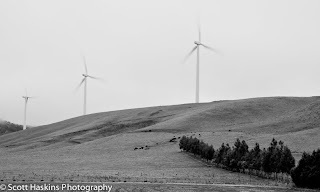 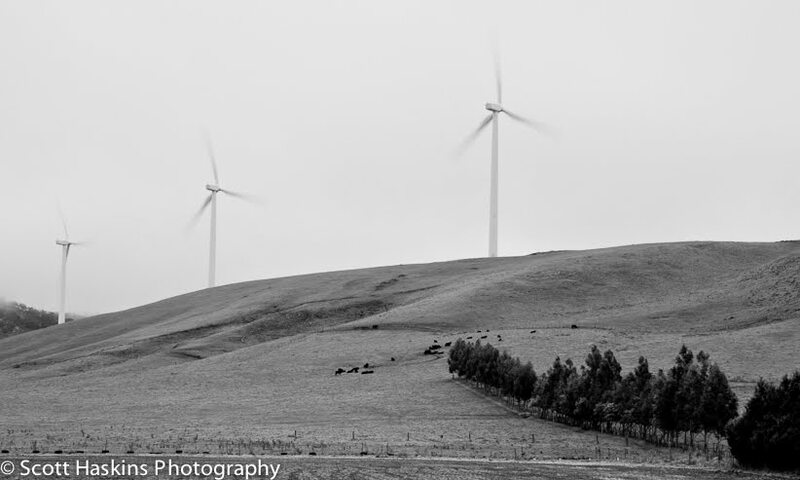 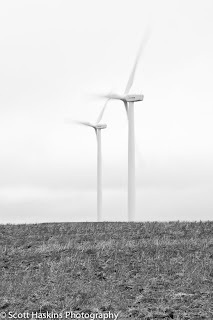 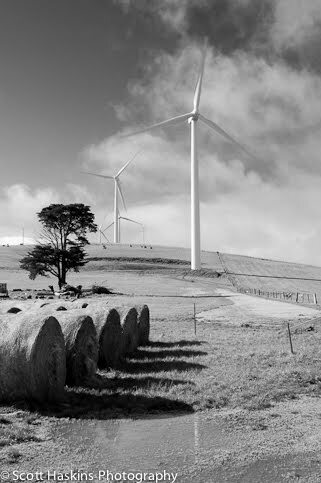 The Waubra Wind Farm Project is located in Waubra, approximately 35kms North West of Ballarat in Victoria, Australia and is the largest renewable power project in the Southern Hemisphere. 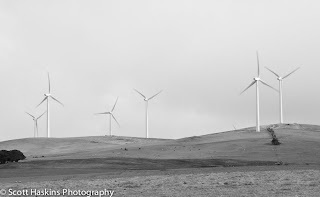 The Waubra Wind Farm comprises 128 wind turbines. 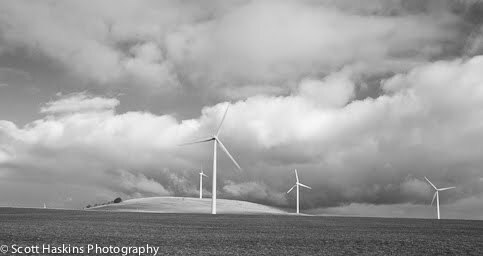 For me this folio was the opposite of what I have traditional photographed which is nature’s impact on the landscape and pristine Wilderness. 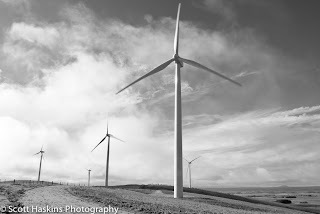 My aim with this folio was not only to show the influence the turbines have had on the landscape but also to show how the farming community have accepted them into their working lives.